Do you have a Border Collie? 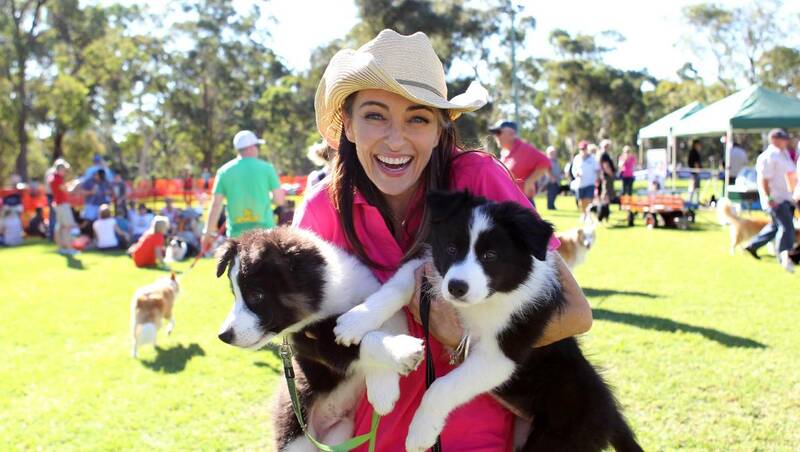 If so, you and your Border Collie are invited to the annual Border Collie Fun Day which will be held on Sunday 2nd April, 2017 at the Castle Hill Showground, in Sydney. This event is hosted by Dr Katrina Warren the famous media veterinarian and TV presenter, with a special appearance by The Wonderdogs. For this 2017 event, attendees will be ‘going pink’ in support of the National Breast Cancer Foundation. “Pets are a great comfort to anyone going through treatment so this is a perfect way to create awareness and raise money to help fight the disease,” Dr. Warren said. Owners are being asked to wear something pink and pink dog bandanas will be for sale on the day. “Having so many border collies in the one place will be fantastic, and will look beautiful as we create a sea of pink,” she said. Everyone is welcome to attend, with or without a dog, but please bring only Border Collies on the day," Dr Warren said. In 2013, the Border Collie Fun Day included a successful world record attempt with 503 dogs gathered in a single photo. This year there will be a world record attempt to create the world’s longest ever conga line with dogs with up to 1000 Border Collies expected to travel from all around Australia to take part. Expect also lots of entertainment as well as great stalls with dog products and services, food and a huge raffle. 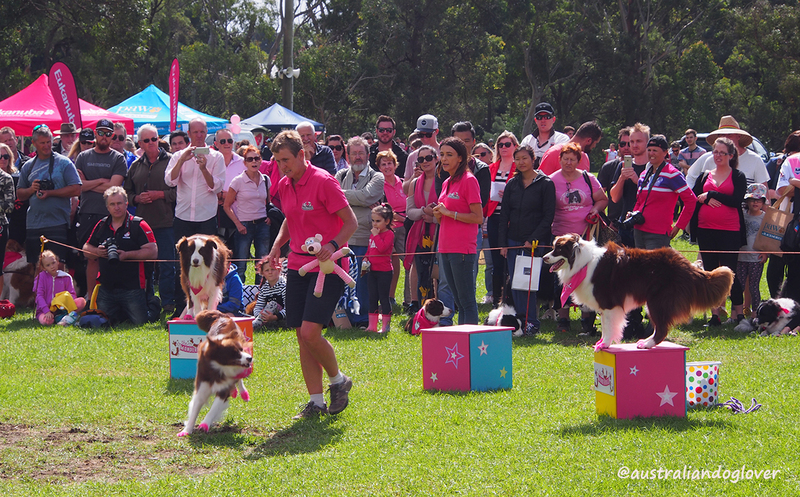 The dog sports demonstrations will include the popular agility, flyball, Rally O, NoseWork while Kelly Gill’s Wonderdogs, a team of impeccably trained chocolate Border Collies will perform entertaining stage shows and amazing tricks which often have the whole audience involved. Cost: free admission but it is $10 to enter the world record attempt. This is a child-friendly event.